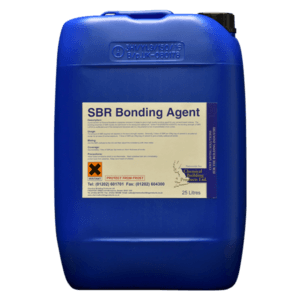 Welcome to the Chemical Building Products range of waterproofing and damp proofing products to protect and preserve property structures. 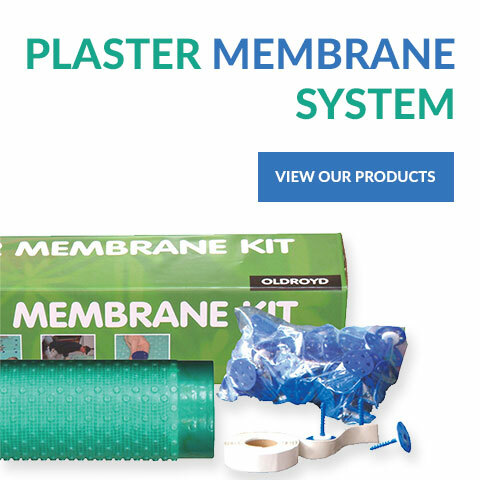 Our range of damp proofing products include Dryzone, Dampstop, tanking products, waterproofing additives, waterproof coatings, cavity drainage membranes and more. Buildings which are exposed to the elements are at risk of water ingress. If water ingress is left untreated, it can cause significant damage to property. In the worst cases, unchecked damp and excess below-ground water pressure can cause structural failure leading to costly repairs. 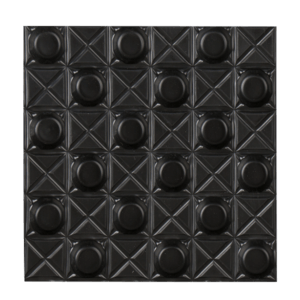 Our damp proofing products are used to prevent and control water ingress into structures. Our unique Survey Report Scheme and Approved Contractor Network provides a guarantee to you or your client based on over 40 years’ experience. 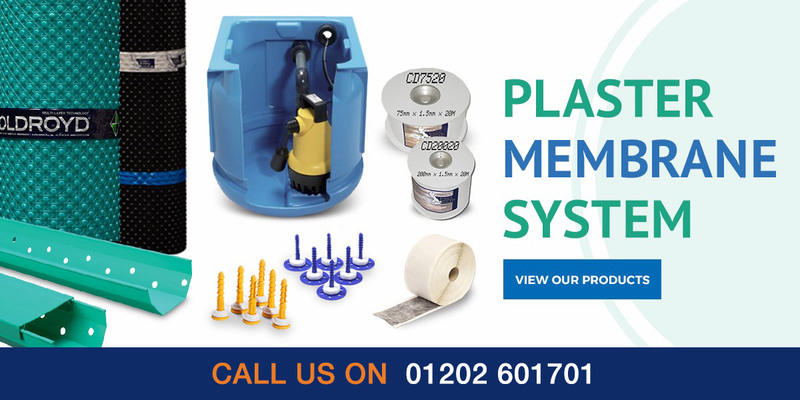 Telephone to discuss your requirements – 01202 601701. 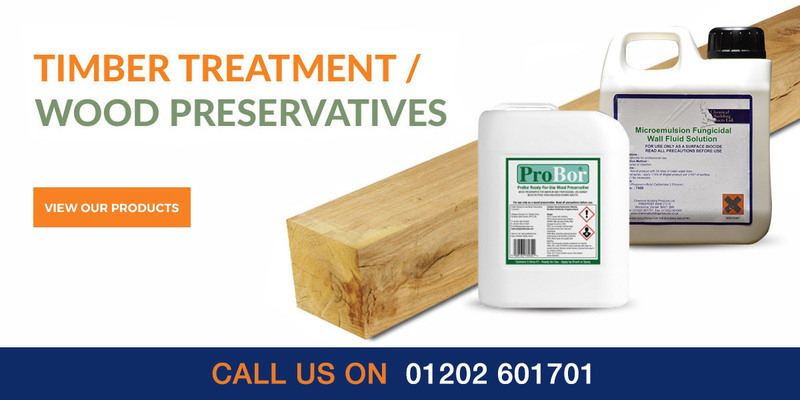 Protect your property from water ingress and damp with our professional damp proofing products. 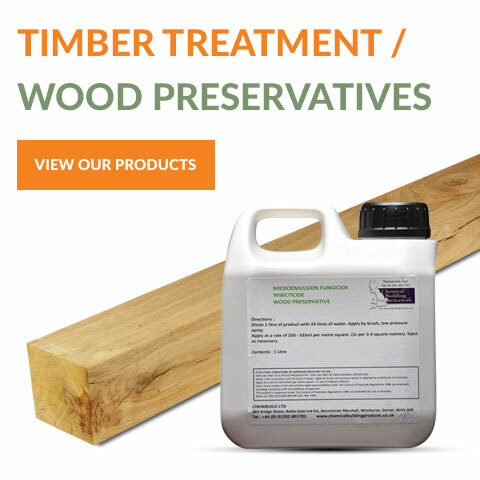 Whether water ingress is above or below ground, we supply a wide range of damp proofing, waterproofing and chemical injection products to protect against or cure water and damp problems. 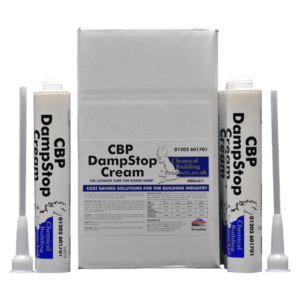 To stop rising damp, chemical injection products are injected into masonry to create a Damp Proof Course (DPC). 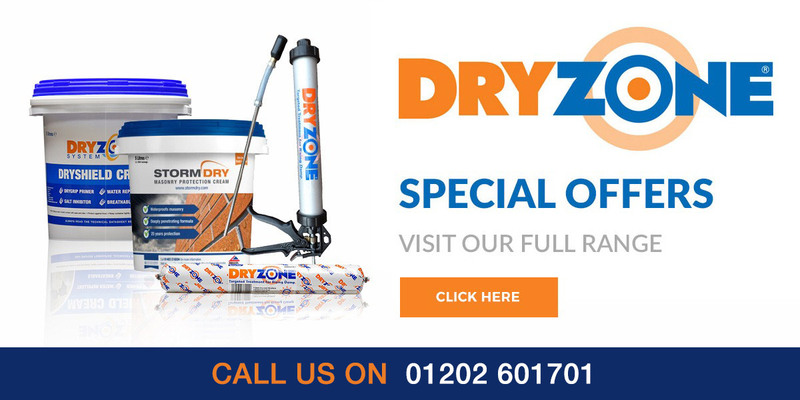 The Dryzone System is a range of the most effective damp proofing products designed to eliminate rising damp. 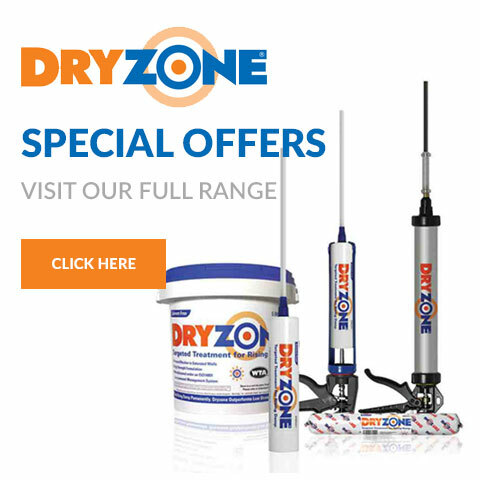 Dryzone offers a complete DPC solution to allow easy renovation of exterior walls. 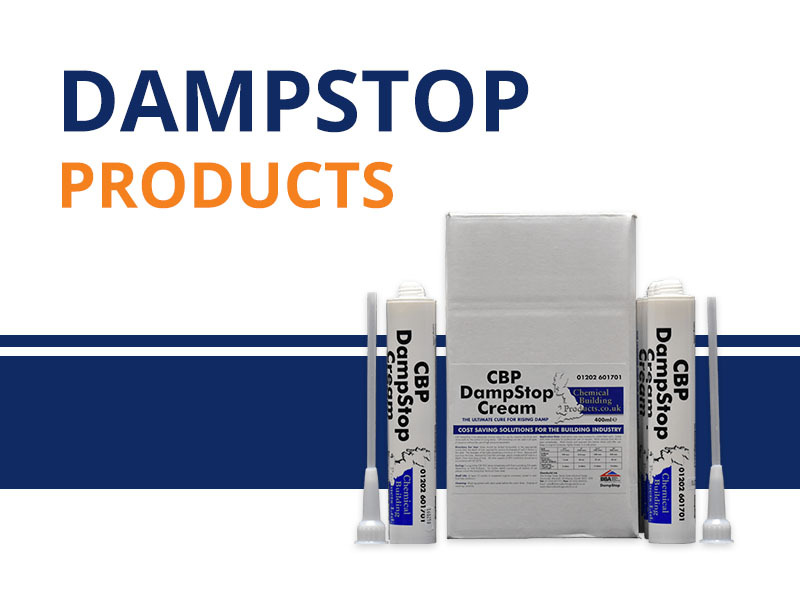 DampStop Damp Proofing Cream is an alternative rising damp treatment that allows easy treatment of cavity walls. Damp proof membranes, waterproofing additives and renders can be applied to walls after the Damp Proof Course has been injected. 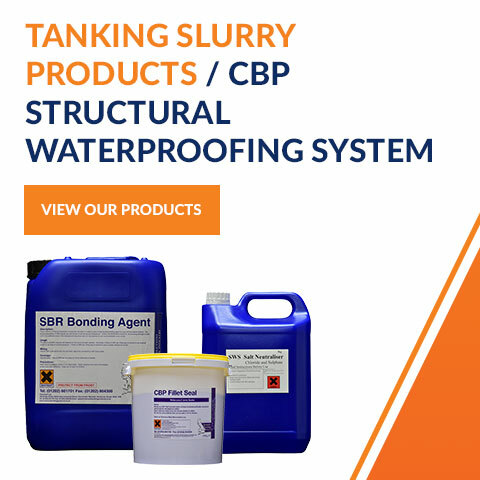 If you have a below ground area that encounters water pressure, protect it with one of our tanking slurry or tanking product solutions. 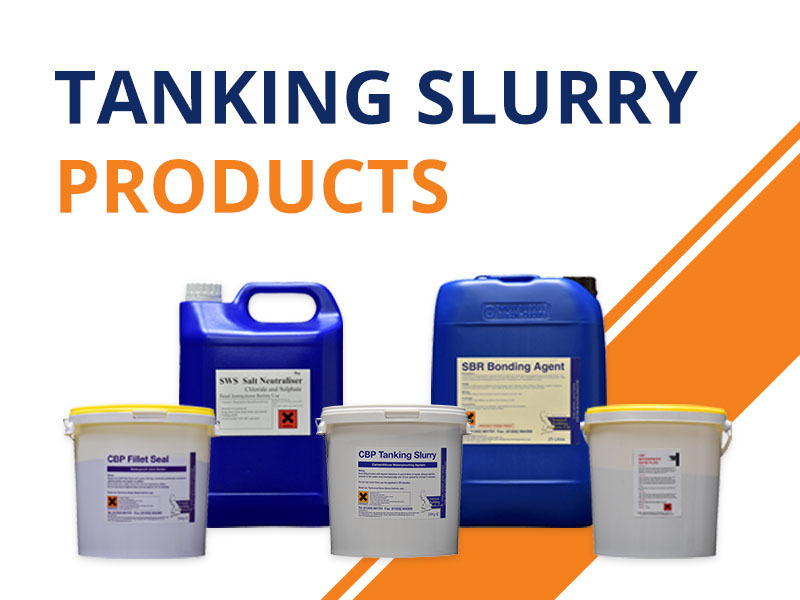 View our tanking slurry and tanking products range. 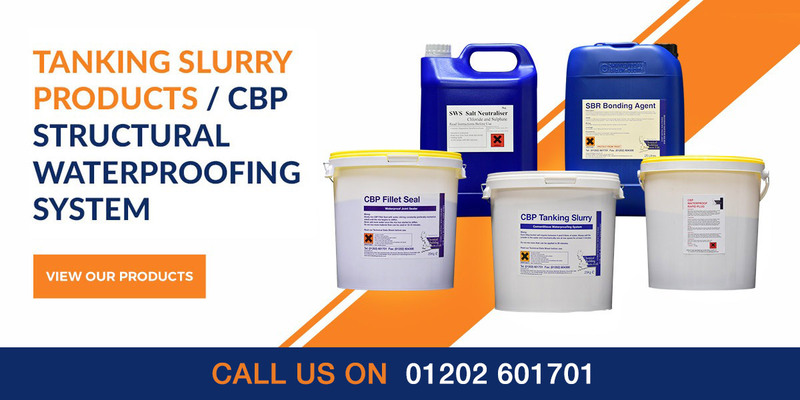 Chemical damp proofing products that protect and cure penetrating damp include tanking slurry products, waterproof coatings, damp proof paint, waterproofing membranes and all damp proofing products that protect the external structure from water penetrating into the building substrate. 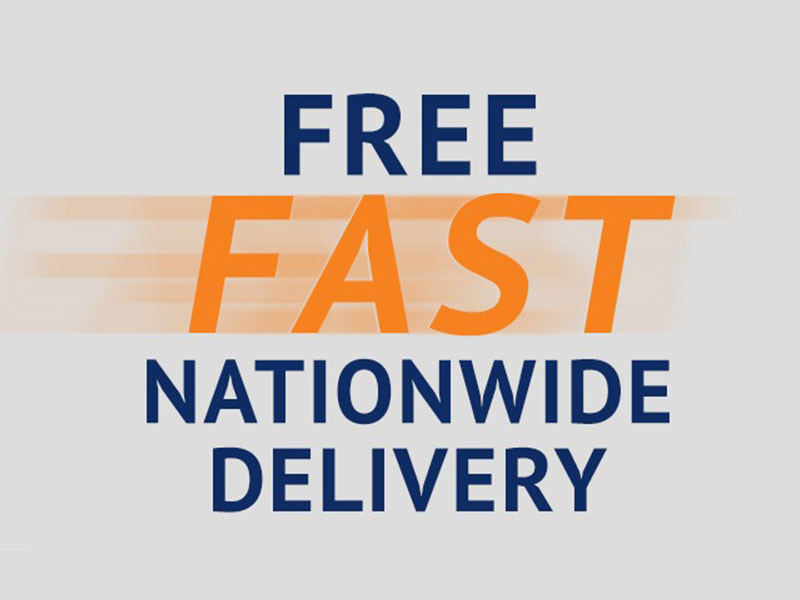 Whilst we give telephone and email technical support for all our products, we also have a unique site visit service where we can offer a quotation for both products and labour through our approved contractors - nationwide. Telephone 01202 601701 for details.